The United States is a fantastic place for freelancers to work. With every type of weather, cuisine and culture imaginable, America is a great place for digital nomads. It’s estimated that around 36% of all American workers, or around 57 million people, are freelancers. The new way of working is not as fixed as it once was. It’s not surprising that the land of opportunity, as the United States is known, offers freelancers some amazing places to work.Here are some of the best cities in the US for freelancers, based on factors such as internet speed, co-working spaces, the cost of living, cafés with Wi-Fi, and general culture. Who wouldn’t want to work in a place blessed by sunshine? With a blend of Hispanic and American culture, beautiful weather, and a strong community of freelancers, the city is great for a digital nomad looking to settle. You can work from the city’s many cafés or co-working hubs, or even from the beach if that takes your fancy! If you’re more of a fan of freezing winters, New York is the place to go. 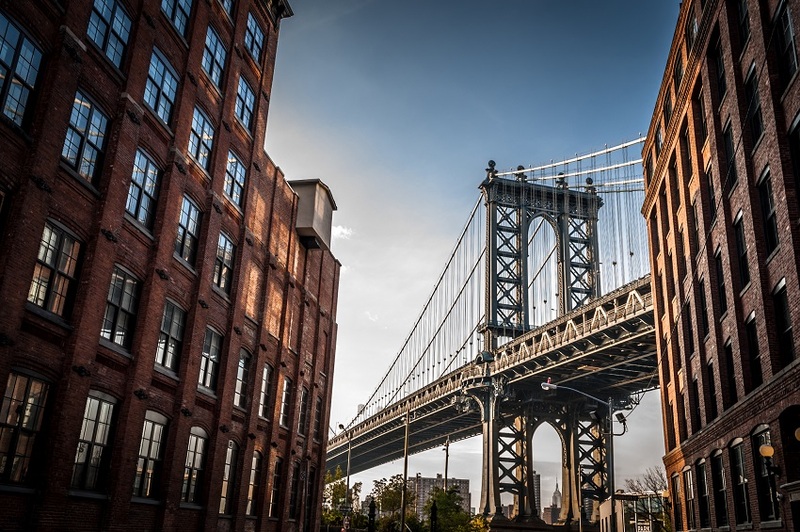 This bustling metropolis is a major place for freelancers to work and connect, being a central hub for global business. The working opportunities aside, the city has an unforgettable skyline and hundreds of amazing tourist hotspots. The only downside may be the cost of living, though with the sheer number of opportunities for work, this may not be so much of an issue. 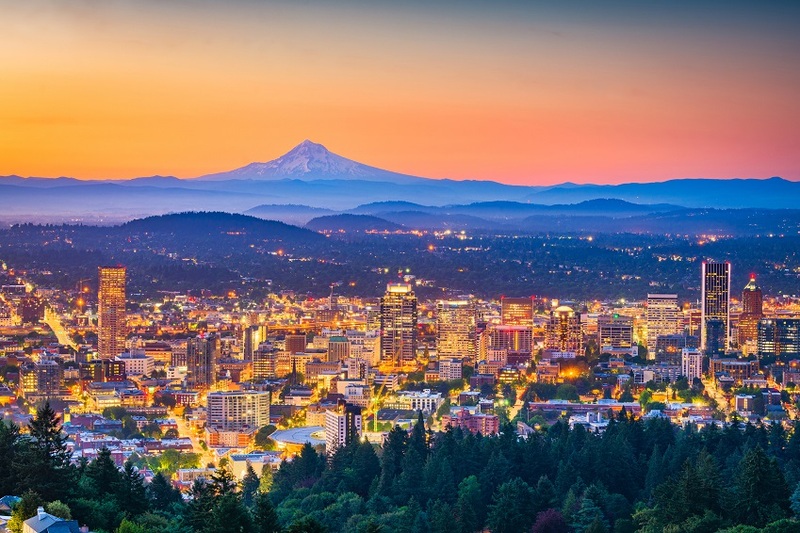 Fans of moody weather and beautiful green coastlines should check out Portland, Oregon, for their next freelancing opportunity. The city is a haven for alternative lifestyles and workers, being renowned for its craft beers, interesting food trucks and thriving arts scene. The city is adapting to become much more coworking-friendly, with more spaces for digital working becoming available. There’s also the big outdoors, with gorgeous woodland to explore when you’re not at your keyboard. Though this city may not be the first place that comes to mind when thinking of places to freelance, it’s an up-and-coming area with lots to offer. Seattle is one of the fastest-growing freelancing hubs in the US, with a huge range of work-friendly coffee shops and coworking spaces available for freelancers to use. When you’re not working or taking advantage of the city’s reasonable living costs, you can visit the tourist attraction of the Space Needle, a holdover from the 1962 World Fair. Equipped with a large public transport system, 52 colleges and universities and prominent signs of Old World history, Boston is a striking place for freelancers to live. The blend of history and modern advancement is probably best seen in the famed Massachusetts Institute of Technology (MIT), but the city itself is pushing forward. There are numerous places to work, and being a student-friendly city, it’s reasonable in terms of living costs. This entry was posted in Blog and tagged Digital nomads, flexible working, Freelancers, remote working on 5th February 2019 by Julie Tucker.